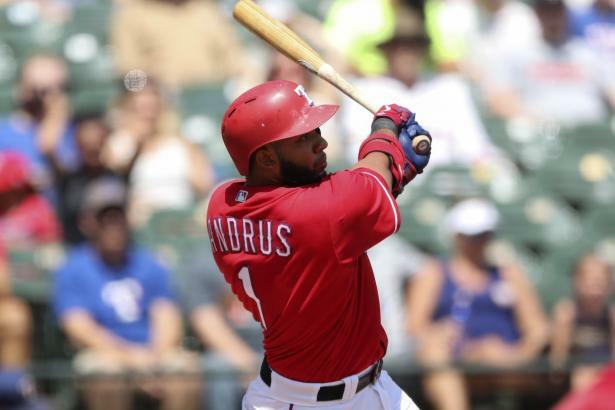 Andrus a forgotten man?...With the exception of last season, Elvis Andrus (SS, TEX) has been a productive shortstop for his fantasy owners since 2009. He is currently the 18th shortstop off the board in early NFBC drafts. Is he a bargain at this ADP?